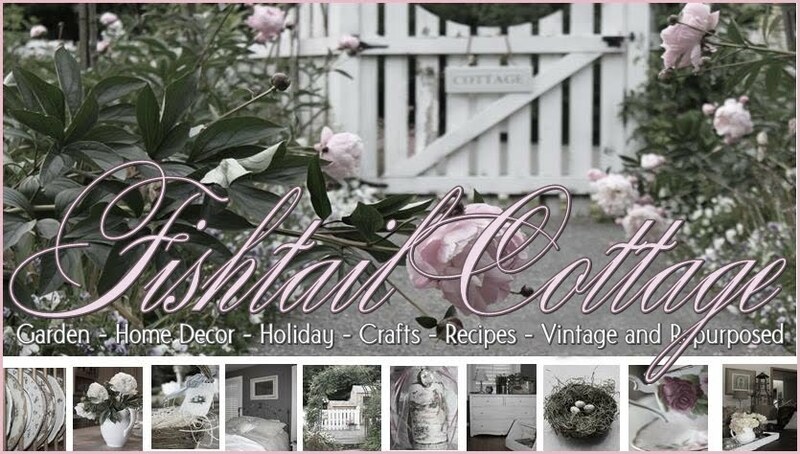 Fishtail Cottage: 2014 Fishtail Cottage Garden Calendar…special offer! " 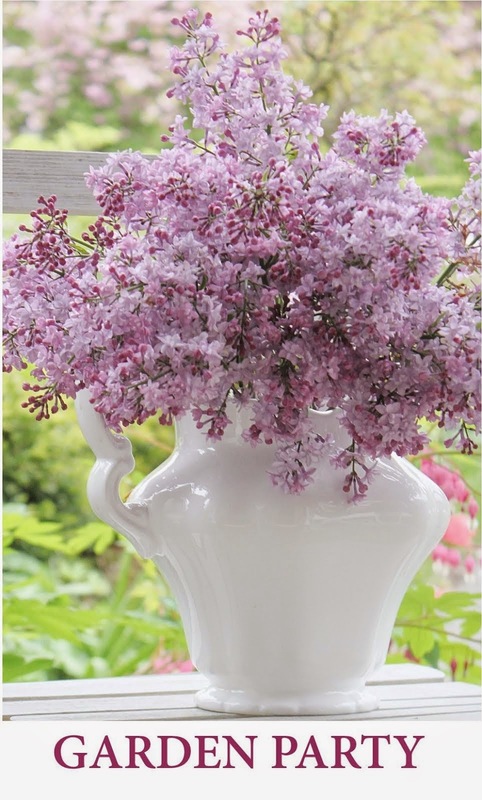 2014 Fishtail Cottage Garden Calendar…special offer! I still have a few 2014 Calendar’s for sale with just some of my favorite photo’s of Fishtail Cottage’s garden. The quality of the print is just beautiful and the photo’s are so pretty! Here are some photo’s that I took of the calendar – This Calendar measures: 12.0 " x 12.0 " closed; and 24.0 " x 12.0 " opened. The calendar will come protected in a plastic cover as well. And these will be shipped in a heavy duty envelope to you. These 2014 Calendars would make a perfect gift for yourself or the garden lover in your life!